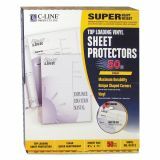 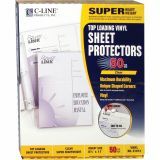 C-Line Top Loading Vinyl Sheet Protectors, Letter, Super Heavyweight, Clear, 50/Box - Vinyl sheet protectors provide maximum durability plus outstanding performance. 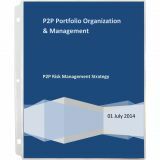 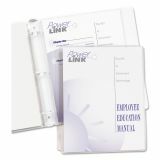 Use to preserve and protect high-use presentation materials, letters and reports. 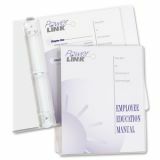 Clean hole punching makes them easy to load into three-ring binders. 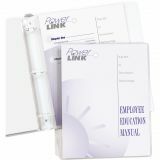 Unique shaped corners allow quick and easy page turning. 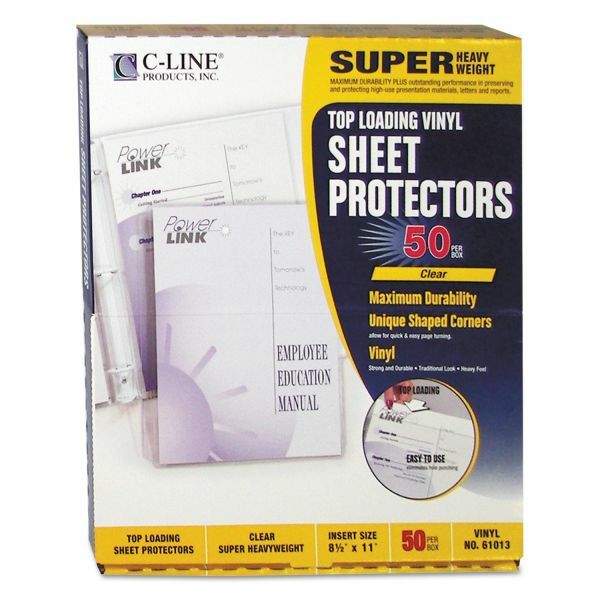 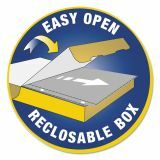 Super heavyweight sheet protectors offer a clear finish and are made from durable and tough vinyl material. 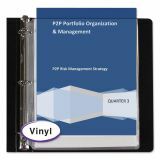 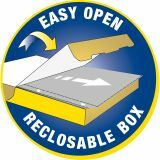 Vinyl material makes the holder very durable and resistant, which works well when dealing with high-use documents.